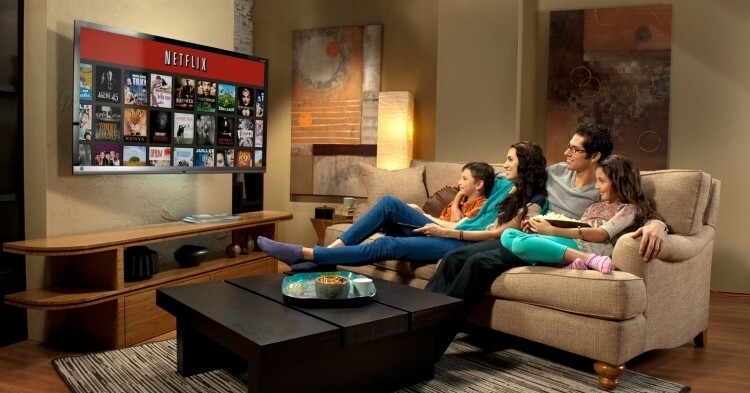 Netflix has begun its official rollout in the Netherlands. The company’s primary goal is to amass a substantial user base, similar to what it has in the United States. As a result, the Netflix team needs to assess what its viewers want to watch; and one such strategy is to monitor a show’s popularity on piracy sites. According to TorrentFreak, Netflix understands that pirate sites are quite possibly their biggest competitor. After all, people have no need to subscribe to a streaming service when identical content is freely available on the web. But those looking for a legal alternative certainly appreciate the convenience Netflix provides. “Netflix is so much easier than torrenting. You don’t have to deal with files, you don’t have to download them and move them around. You just click and watch,” explained Netflix CEO Reed Hastings. Although pirate sites might initially be considered Netflix’s main rival, they’re also potentially keeping them afloat. Not only does illegal content create demand for better quality content, but it puts television networks in a difficult spot. Fully knowing that users can simply download their programs for free, it’s sometimes better for the cable company to strike a deal with an established streaming service, even if its profits are undercut by the middleman. That being said, Netflix doesn’t exactly have an easy time trying to secure licensing rights, either. For instance, even though Game of Thrones is currently the most pirated TV show on the planet, HBO refuses to relinquish any of its rights to Netflix. Either way you look at it, the impact that Netflix has had on the pirating industry is profound. After launching the service to Canada just three years ago, the nation’s BitTorrent traffic has dropped by an astounding 50%. It’ll be interesting to see if Netflix can recreate these results in the Netherlands and beyond.